AZ Foothills Magazine introduces their first Future is Female feature which includes Origami Owl Founder Bella Weems Lambert! At fourteen, Bella Weems created her own jewelry line, Origami Owl! Bella Weems had a dream to buy a car when she turned sixteen and now empowers the youth to reach their dreams! 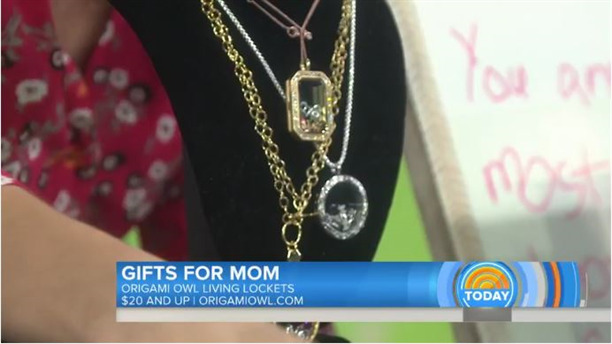 Origami Owl was recently featured in The Today Show's 10 keepsake gifts that mom will love this Mother's Day! 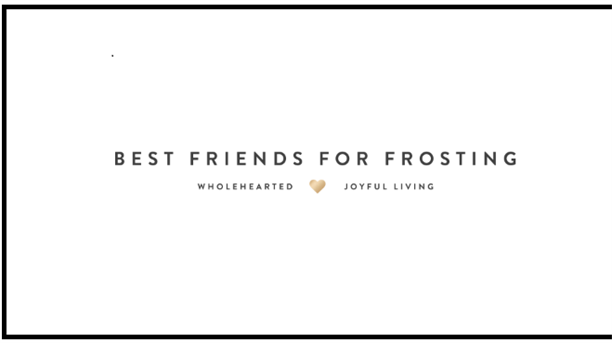 Best Friends For Frosting recently showcased Origami Owl and Willing Beauty in their Pre-Mother's Day celebration! 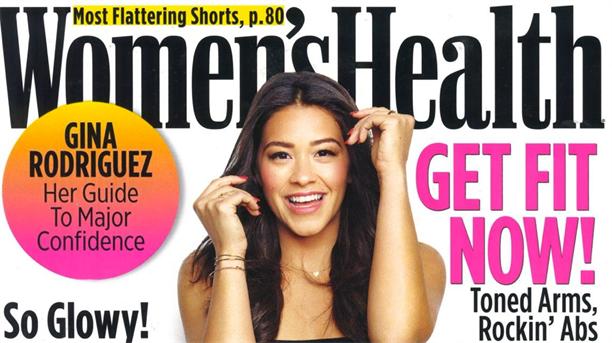 Women's Health Magazine is GOING CORE! See Origami Owl's CORE Collection feature in Women's Health Magazine! TODAY style editor and our friend Bobbie Thomas reveals the gender of her baby and Amy E. Goodman from Zulily.com gives advice on how to throw your own gender reveal party. Origami Owl is as cute as its founder, Bella. She started the company as a little fresh fourteen year old, trying to just earn enough money to get a car when she turned sixteen. Who knew she was onto something big! See what Looks St. Louis Bride & Groom deems to be their Editor Picks! Take a read into what Simplistically Living had to say about Origami Owl Lockets! Take a look at the fabulous bilingual Lockets featured in Siempre Mujer Magazine! RADAR Online. Look Who Got Spotted! GMA's Robin Roberts shows off her new Origami Owl Locket on set! Calling ALL Cat and Dog Lovers! Take a look at this great mention in POPSUGAR. Magazine! O2 CAUGHT on People StyleWatch! Origami Owl's Customizable Locket featured in People StyleWatch Magazine! Origami Owl is honored to be featured in People En Español's #thelustlist. See it here! An Origami Owl Living Locket is featured in Parenting New Hampshire Magazine! Take a look! Origami Owl gets a shout out in Parade Magazine on National Lipstick Day! 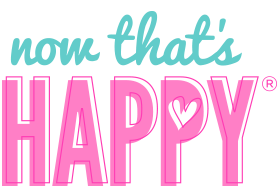 OUTNUMBERED 3 TO 1 Reviews Origami Owl Jewelry! See exactly what this review had to say about Origami Owl Jewelry! You don't want to miss it! Origami Owl is feeling the love from NICOLE Magazine. Not only do they feature our Gorgeous Heritage Locket, they show off our CORE Jewelry as well! NEWSDAY Mother's Day 2016 Favorites! Origami Owl named one of the top gifts to give to moms and other special women for Mother's Day 2016. Calling all sporty Moms! See what this Magazine recommends for you! 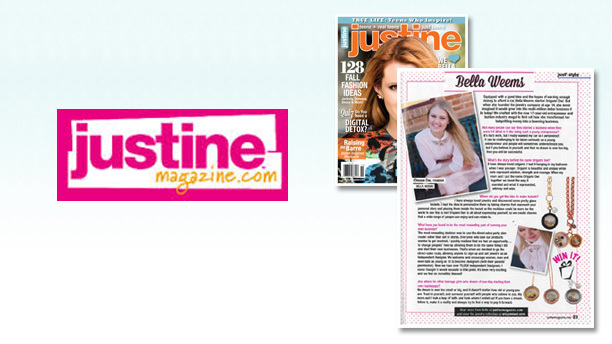 JUSTINE Magazine sports our nifty Watch Bracelets! Check it out! Jupiter Magazine Gives Grads Some Stylish Tips! See what Jupiter Magazine recommended to recent Grads for Graduation presents! FINE Magazine Shows Off Some Stylish O2 Jewelry! Look at the adorable Locket that FINE magazine featured in their Romance Issue! Elvis Duran and the Morning Show! What's Trending? Breast Cancer Awareness at Origami Owl is trending! If you need us, we'll be in Hollywood! Susan Hornik gives people the scoop on things to do in Hollywood, CA and Origami Owl is pleased to be one of them! Bella, the founder of Origami Owl, had dreams of owning her own car by the age of sixteen, so at the age fourteen she started selling lockets to her friends and family. What are the Back-to-School essentials according to Campus Talk magazine? Take a look! Phoenix Bride & Groom Magazine features Origami Owl! "You're going to love all the ways you can personalize your bouquet..." See what else Phoenix Bride & Groom had to say about Origami Owl's Bridal Collection! O2 Earrings Make Their Debut in Bridal Guide! Once again, O2 Jewelry made its way into Bridal Guide magazine! But this time our lovely Earrings are featured! Take a look! Bridal Guide mentions our Origami Owl Jewelry in their Top Faves! See what Bridal Guide mentions about Origami Owl Jewelry! Its too good! O2 Jewelry featured in BELLO Magazine! 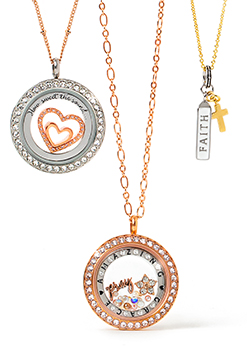 See what BELLO Magazine had to say about our adorable Living Locket Looks! Bella Weems never saw herself as a teenage founder of a multi-million dollar company. All she wanted was a few thousand dollars for a car. 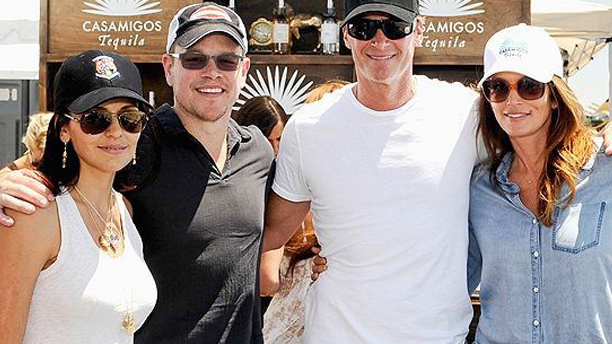 Check out Matt Damon's wife Luciana wearing Origami Owl Lockets made by her children! 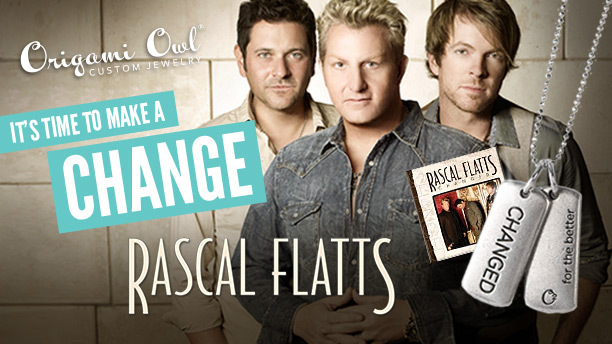 Rascal Flatts and Origami Owl celebrated changed lives with an inspiring custom tag. A beautiful reminder for us all to change our lives for the better and to be a force for good. THE BAND PERRY PARTNERS WITH ORIGAMI OWL! Origami Owl partnered with The Band Perry to celebrate the bold and brave pioneers of the future who serve to be a force for good in the world. Olympic champion figure skater Kristi Yamaguchi loves her Origami Owl Locket! Kathie Lee Gifford from "The Today Show" shares her Origami Owl Locket and message about Childhelp! 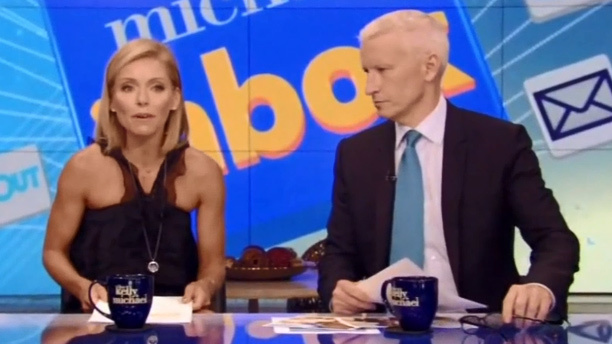 See Kelly Ripa from “Live with Kelly and Michael” wearing her Origami Owl Locket! 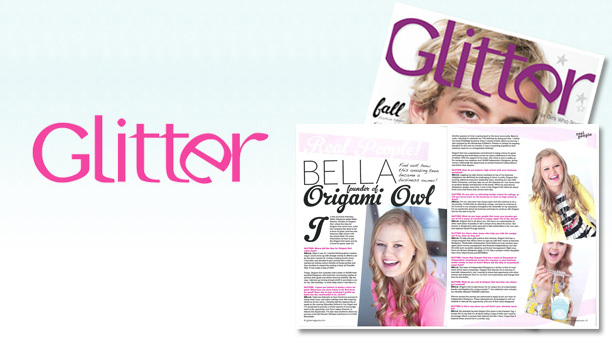 In this exclusive interview, Glitter magazine asked Bella Weems where the idea for Origami Owl came from, what her company has done to be a force for good and how she balances high school and work load. 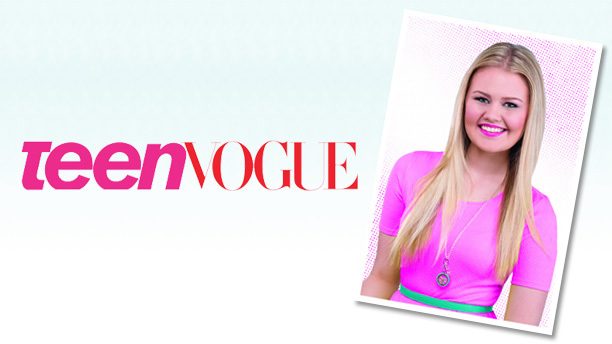 In April 2014 of TeenVogue.com, Bella Weems tells us how she turned her babysitting money into a $250 million business. 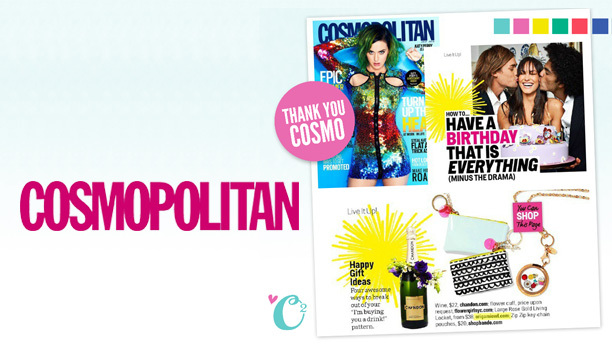 ORIGAMI OWL BIRTHDAY LOCKET FEATURED IN COSMO MAGAZINE! Origami Owl Living Lockets® was featured in the July 2014 issue of Cosmopolitan magazine as a great gift idea! The October/November issue features an interview with 17-year-old entrepreneur Bella Weems, founder of Origami Owl custom jewelry. 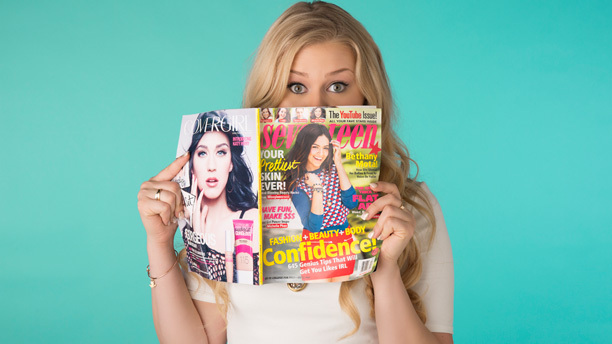 SEVENTEEN MAGAZINE + BELLA = HAPPY! There she goes again, inspiring young women to follow their dreams! 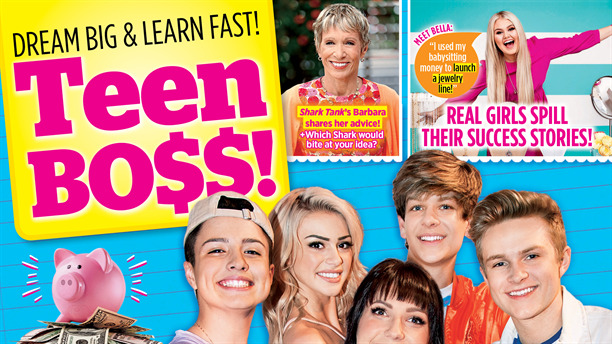 This time Bella is sharing her insights in the October 2014 issue of Seventeen magazine!! JENNIFER LOPEZ LOVES HER ORIGAMI OWL LOCKET!